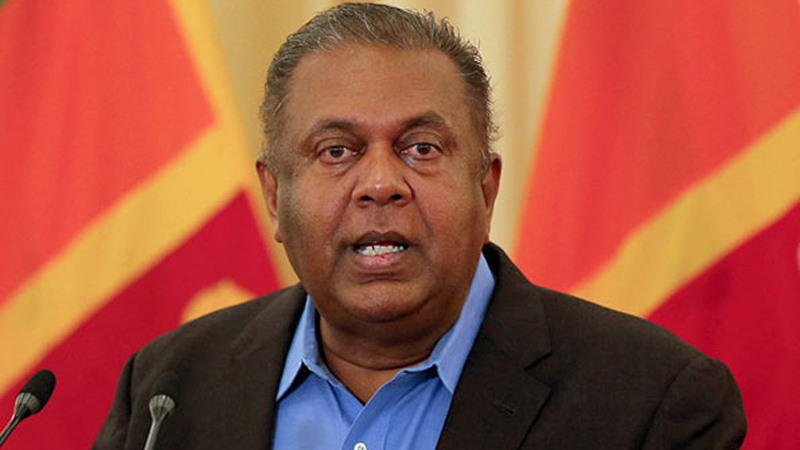 Mass Media and Finance Minister Mangala Samaraweera said that he is against the newly introduced law that prohibits persons below 35 years from becoming tri-shaw drivers. The Transport and Civil Aviation Ministry last month gazetted new regulations under the Motor Traffic Act which stipulated that every person who applies to obtain a licence to drive a public service motor tricycle must be not less than 35 years and not more than 75 years. Minister Samaraweera speaking at an event on Saturday to launch a dedicated desk for “Enterprise Sri Lanka” loan scheme at the Regional Development Bank in Matara expressed his opposition to the newly imposed law. “I requested to bring down the age limit restriction to 25 years. “We must not block the right to occupation of any person,” he noted. The minister, commenting on granting public sector jobs, pointed out that many public institutions are presently overstaffed and that recruiting more to the public sector adds more financial burden to those institutions. “In fact the government service cannot afford to recruit more. In some public offices where only 1,000 public servants are needed, there are about 3,000 workers. It is a sin to fill more and more people into these public institutions and I am also a part of that sin. Overstaffing is a reason for those institutions making losses,” he explained. The minister however pointed out that there are ample job opportunities in the private sector, and that there are labour sector jobs which offer better salaries than what the expats in the Middle East receive. “If our workers are reluctant to take up such jobs, we have no options but to get labourers come from China, India and Myanmar to take them up,” he added. Minister Samaraweera also stressed that the time has come to end the era where youth lined up in front of ministers’ offices to get jobs. “We have started a new era where the people are empowered to take the responsibility for their future without going after politicians,” he stated.